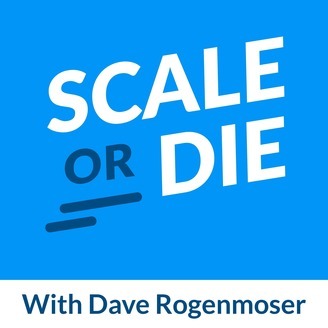 In the tech world, if you don’t scale, your business will die. Join our host, Dave Rogenmoser, co-founder of Proof, as he uncovers proven strategies from the growth experts behind some of the world’s fastest-growing software startups (Drift, Instapage, Zapier, &amp; more). At this year's Traffic & Conversion Summit in San Diego, Dave sat down with Garrett Holmes, Director of Content at Digital Marketer to discuss Proof's growth to date. 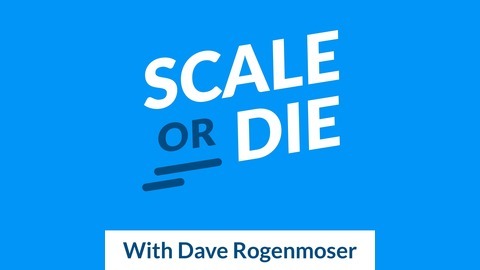 This episode includes their full conversation — covering everything from our transition from agency to SaaS to how we used two strategic advisors to power viral growth. The episode is raw, conversational and full of life lessons from our company's journey. Hope you enjoy! Liking Founder Friday? Have an idea for a topic you'd like us to cover? Tweet at Dave — or shoot him an email at Dave@UseProof.com & tell us your thoughts! We're excited to have you along for Season 1 of #ScaleOrDie. Before you leave, be sure to leave a ⭐⭐⭐⭐⭐ review, post a comment, or share with your friends! Tune into more episodes at useproof.com/scaleordie and read more stories at blog.useproof.com. Follow Dave & Proof on Twitter — @DaveRogemoser and @UseProof. We publish episodes every week so be sure to check back often for more interviews with the internet’s best minds in growth!